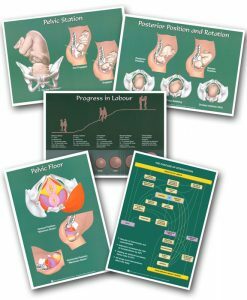 The art of support during birth. 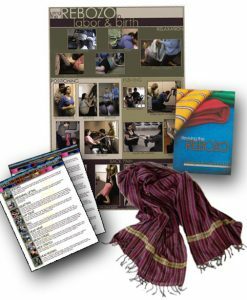 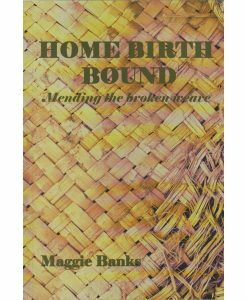 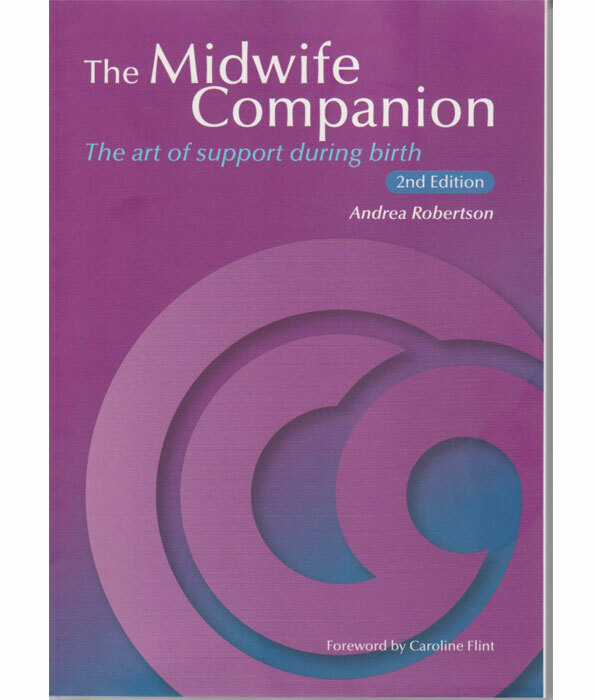 This best-selling midwifery text, now in its second edition, explains how to provide practical support for labouring women. 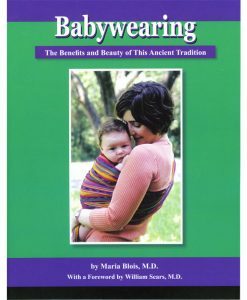 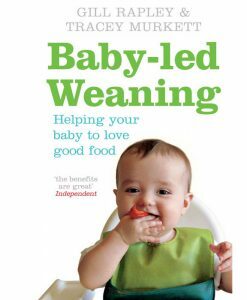 It contains proven strategies for creating safe birth environments that encourage natural instinctive behaviours that enable physiological births to unfold. 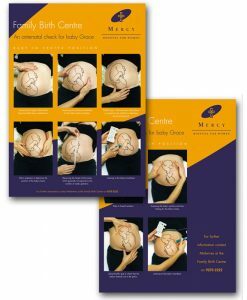 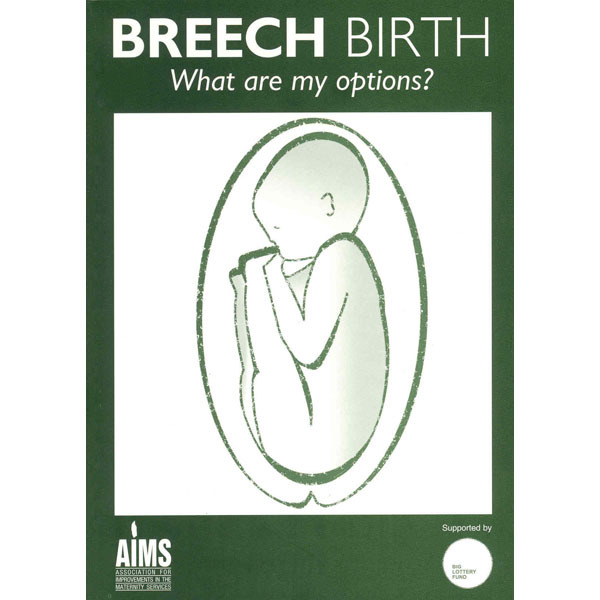 The second edition contains a new chapter on keeping birth as normal as possible when interventions are required, and there is expanded information on breech birth and other complications. 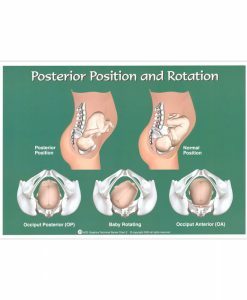 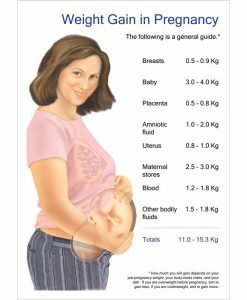 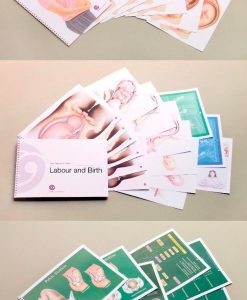 With numerous illustrations and written in an easily accessible style, it has been widely praised as “the midwife’s Bible”.